Crispy, delicious air fryer spiralized garlic french fries make the perfect side dish or appetizer! Use a spiralizer to prepare potatoes. Place spiralized potatoes into the basket of the air fryer, and drizzle with olive oil. Set temperature to 350º, and cook for 2 minutes. Use tongs to "toss" the potatoes, in order to get olive oil distributed evenly and to move the potatoes around so that they cook evenly. Cook for 8 minutes and "toss" again. Add minced garlic, and cook for another 8 minutes. "Toss" again, and if needed cook for an additional 4 minutes. Time cooked will depend on how crispy you like your fries. ** Add more or less garlic depending on your preference. I used 5 cloves, and it was nice and garlicky, but if you're not a huge fan you may want to go for less. The Hamilton Beach Air Fryer would make a great gift for anyone that loves to cook and entertain! This holiday season, don’t forget to shop through Ebates so you earn cash back on all your purchases! 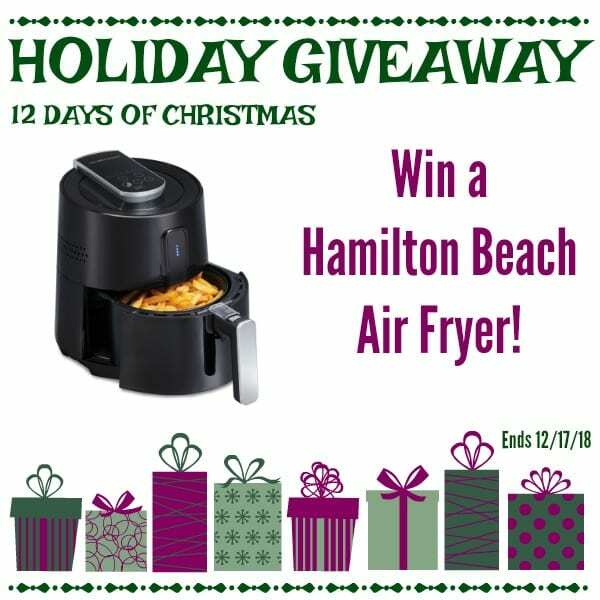 Official Rules and Conditions: One winner will receive a Hamilton Beach Air Fryer sponsored by Hamilton Beach. No cash value. Open worldwide to adults 18+. One (1) winner will be chosen. Prize must be claimed within 48 hours of announcement or a new winner will be drawn. Prize will be delivered electronically. All entries will be verified. Participating Bloggers not responsible for delivery of prize. This giveaway is in no way associated with Facebook, Pinterest, Twitter, Instagram, Rafflecopter, or any other entity unless otherwise specified. 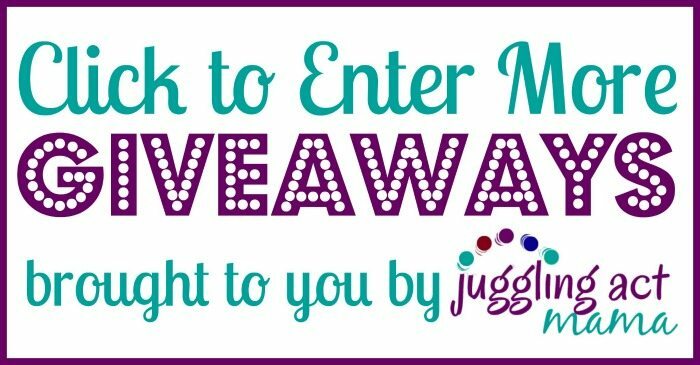 Giveaway ends 12/17/2018. Enter using the widget below.